A large youth demographics, booming digital literacy and a whopping mobile user’s base – India at its current population of 1.37 billion people has witnessed an infant sized industry evolve into a gigantic 25 billion dollars’ worth in less than one generation’s timeline. Wait! 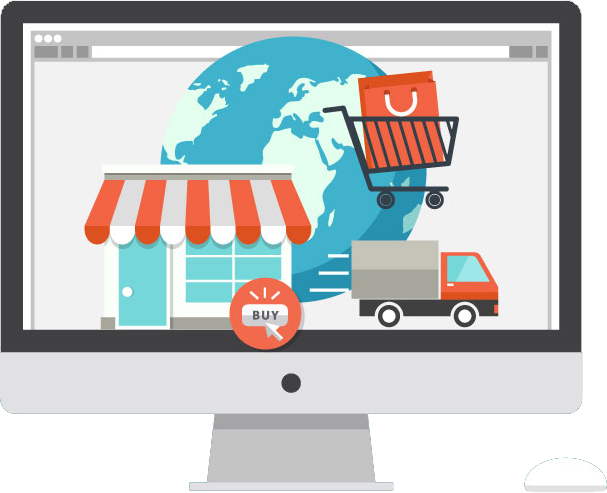 It gets better – The e-commerce industry is expected to grow to a $200 billion over the next 10 years. The booming e-commerce growth has given financial wings to businesses by offering them a virtual space for selling products online. The augmentation of e- commerce selling channels has not only created more avenues for revenue, it has also given birth to newer skilled and semi-skilled job opportunities. The modern day consumer has been spoil equally for choice and convenience. 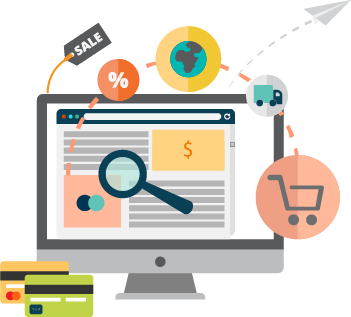 With so many groups getting affected with the introduction of electronic commerce in India, the need for clearly laid-down rules apart from the existing norms and regulations to cover all online retailers was felt. The policy recommends that e-tailers should sell 100% Made in India products. While this aspect of the policy is definitely in favor of a protectionist, nationalist agenda to promote the government’s “Make in India” campaign; if implemented it may strike out a big below to the foreign players. They have been anticipating the government to allow a hybrid model of own inventory + third party items. They may definitely not be comfortable with their inventory flow control remaining all in all with Indian companies. An e-commerce platform, in which foreign investment has been made, therefore, cannot exercise ownership or control over the inventory sold on its platform. But this is as of now! 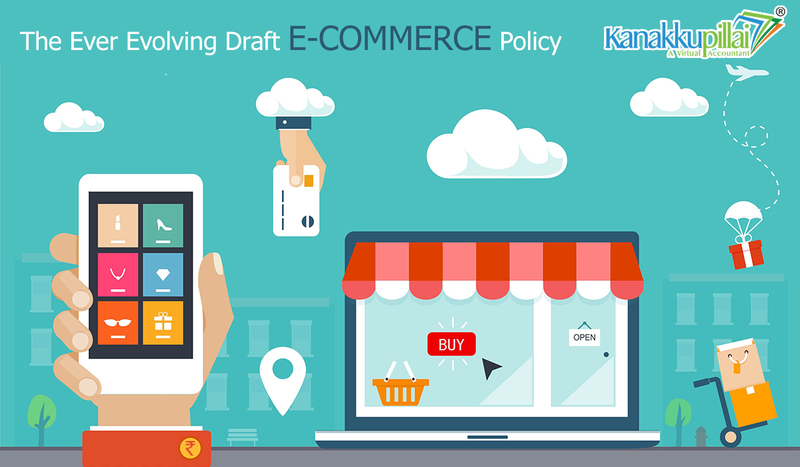 Who knows things may change once the draft policy is replaced by the national e-commerce policy in the future. The never-ending “Last few hours of Once in a lifetime kind of sales &amp; deep discounts” being offered by giant online players over the last few years have dramatically impacted the footfall at physical retail stores. 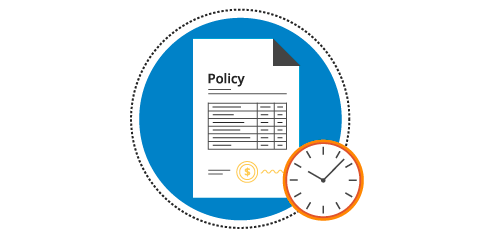 The policy recommends time &amp; amount caps to online big e-tailers. All e-commerce sites/apps available for download in India must have a registered business entity in India as the importer on record or as the entity through which all sales in India are transacted. Indian government seems to making headway in the same direction as effectuated by the European Union’s General Data Protection Regulation Law in 2018 by mandating online platforms to store their data locally. The government is proposing setting up a legal and technological framework for restrictions on cross-border data flow and also laid out conditions for businesses regarding collection or processing of sensitive data locally and storing it abroad. 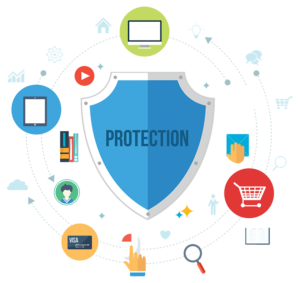 This move comes in wake of ensuring data privacy and security compliance. Also, the policy recommends that this data to be made available to the government under special circumstances. The recent acquisition of Flipkart by US major retailer Walmart has prompted the Competition Commission of India (CCI) to undertake greater regulatory scrutiny and closely monitor mergers &amp; acquisitions of e-commerce. The introduction of a national e-commerce policy is focused for promoting local businesses, local employment increase and ensuring that our GDP and tax collection improves. In long run, this is going to support the Make in India initiative. Having a regulator (Central Consumer Protection Authority (CCPA)), e-consumer courts may better address complaints about online financial frauds. It will help many MSMEs to go online and large companies to build a viable business rather than just depending on discounts. The overall objective of the national electronic commerce policy is to prepare and enable stakeholders concerned to fully benefit from the opportunities that would arise from the progressive digitalization of the domestic and global economy. Let’s see what the future holds in store for the e-commerce economy of India! Until then Keep E-Shopping E-Trending!! Previous Learn How to Avoid Last Minute Tax Planning Goof-Ups!! The Fine Art of Boss Management!! An Inspired Team is a Productive Team! Decided to go the Entrepreneurial Way – What Next?